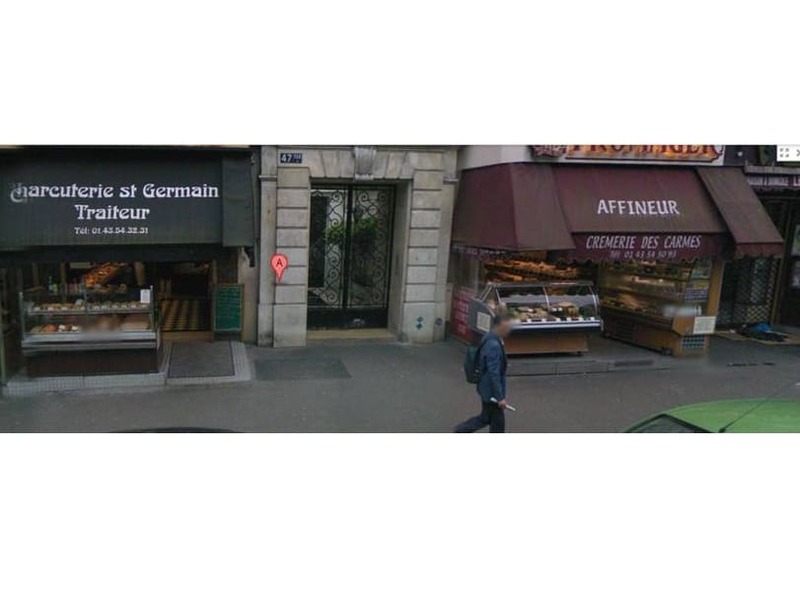 Walk though the Latin Quarter in Paris and discovery luxury artisan food stores. Enjoy a 3-hour tour and get to try delicious local foie gras, wine, cheese, bread. Purchase other goods and produce before ending the tour. Discover Paris' best delicacies as you visit a food market, then a cheese dairy, several bakeries and confectioners and finally a regional specialty shop. Enjoy the best of French cuisine as you savor wine, cheese and bread. Sample authentic foie gras before the tour ends. The meeting place is in front of the cheese shop. Please head to 47 ter, not 47. The nearest metro station is Maubert-Mutualite (M10). Please note that parts of the market may be closed during the holidays in August and around New Year's Eve. Boutiques may also be crowded during such times.